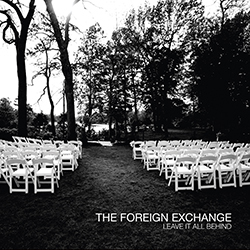 The remix treatments are equally diverse, stylistically speaking: parts of The Foreign Exchange's "The Last Fall" are shredded so severely one might think it the handiwork of Aphex Twin; 4hero's version of Zo! 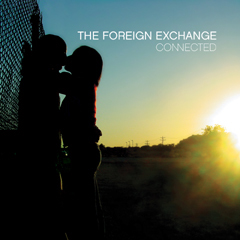 's "Flight of the Blackbyrd" is as jazzy as expected; and The Randy Watson Experience (?uestlove and James Poyser) turns The Foreign Exchange's "If She Breaks Your Heart" into a tribal-funk jam. 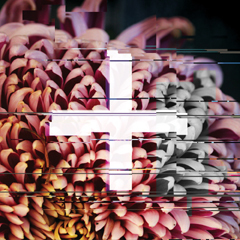 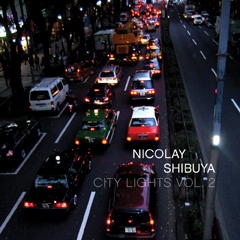 Nicolay, who contributes six remixes to the project, lathers Deborah Bond's soulful rendering of "Say It" with synth-funk treatments and spritzes Vikter Duplaix's "Electric Love" with electro-throb. 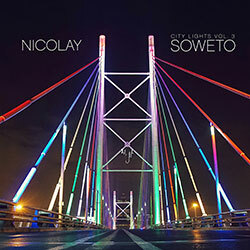 He also replaces the country-tinged backing of Jeanne Jolly's "Sweet Love" with an understated electronic-funk backing, though wisely leaves her ravishing vocalizing alone--certainly one of the most beautiful vocal performances of recent times. 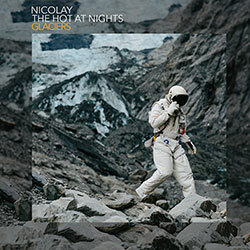 His overhaul of The Hot At Nights' "ACSlater" suggests an instrumental take of "Turn the Beat Around" filtered through a Detroit techno prism. 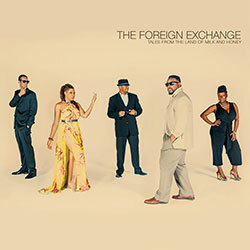 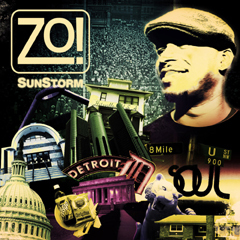 The singing is predictably rich, with Phonte's croon supplemented by the splendour of Sy Smith, Carlitta Durand, and Jeanne Jolly, and while it's an album of many moods, its vibe generally might be characterized as uplifting and joyous, with any number of tracks exemplifying that spirit--the luscious charge of The Foreign Exchange's "Fight For Love," for example. 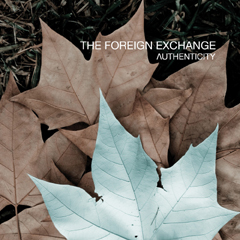 At the very least, the two-hour +FE Music: The Reworks provides a fabulous primer to the listener new to The Foreign Exchange's world. 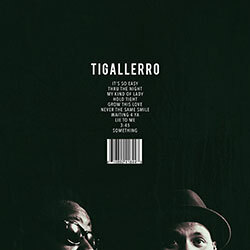 It's music of incredibly high quality and broad scope that also brings the outfit's family vibe into even clearer focus. 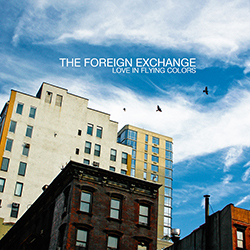 \nThe influences are wide-ranging, with tracks echoing artists from Prince and Stevie Wonder to Todd Rundgren (RJD2's \"Games You Can Win,\" whose piano-based arrangement oozes a rather Something/Anything flavour) and Fleetwood Mac, the latter coyly referenced in the \"If This Is Love (Nicky Buckingham's Fleetwood Remix)\" title (the track itself seems to sneak parts of Mick Fleetwood's \"Dreams\" drum track into its arrangement). 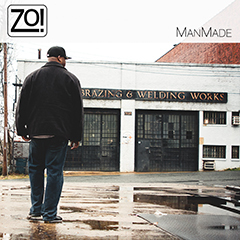 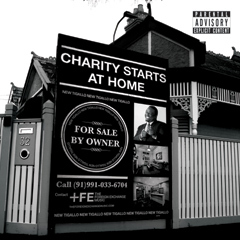 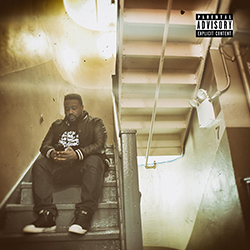 Phonte's \"Gonna Be A Beautiful Night\" also directly references the live Prince jam from Sign 'O' the Times.